Here at Hugh Jordan We Stock a Full Range of Plastic and Polycarb Jugs as well as Disposable and Reusable Drinkware, Perfect for any Tableware or Catering Supply Need. Our Wide Selection will Ensure that Whatever Size, Colour or Type of Product You Need, We Will Have It. Choose from a Range of Different Brands, Each One Individually Selected by Us for You. 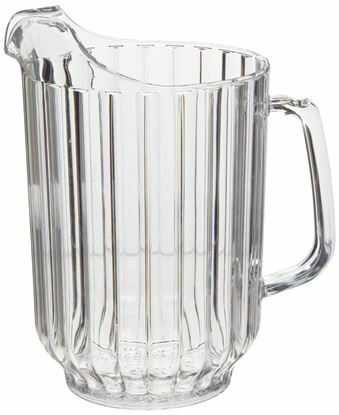 Our Plastic and Polycarb Jugs are Highly Durable and Very Easy to Clean. They are Perfect for Large Functions and Special Occassions. Our Disposable and Reusable Drinkware are Excellent for those Occassions where Using Glass is Not an Option. 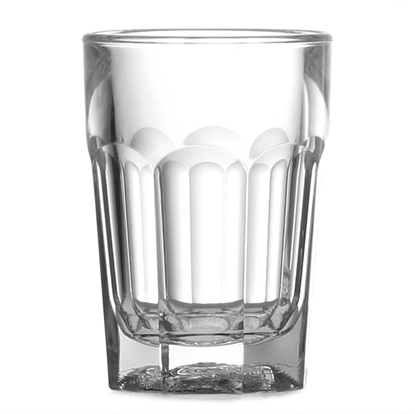 They are Durable and come in a wide range of shapes and sizes for Pints, Spirits, and other drinks to suit your customers needs.